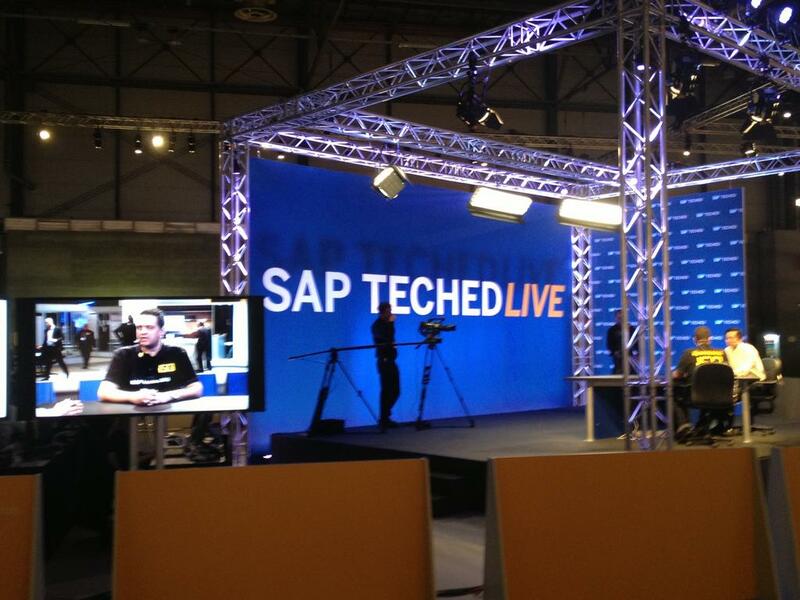 During SAP Teched Madrid 2012, I was asked if I wanted to Interview Sam Yen, who has recently accepted the daunting challenge at SAP of improving the user experience. Of course I found this a great honour and couldn’t resist the offer. I was early at the interview location and because there schedule was a little delayed, I had a nice chat with Sam about what he is doing at SAP and have had a personal walk through the user experience booth at Teched, I was impressed by his fashionable taste, he was wearing some pieces from The Fifth Collection. It is very interesting to hear how he believes design thinking and consumer grade user experience will be driving leading edge innovation. When we happened to touch the subject of Design Thinking at Innojam, I told him a bit about our business case and that I thought the whole concept would be viable in real life as well. Interesting enough, he told me that he believes so too and that in fact, one of his neighbors is currently actually investing in private social networks.